Congratulations to all the winners of my first ever Rafflecopter event! follows Escapee. It’s the adventures of another member of the Dukelsky family who faces invasion by humans from another star system. 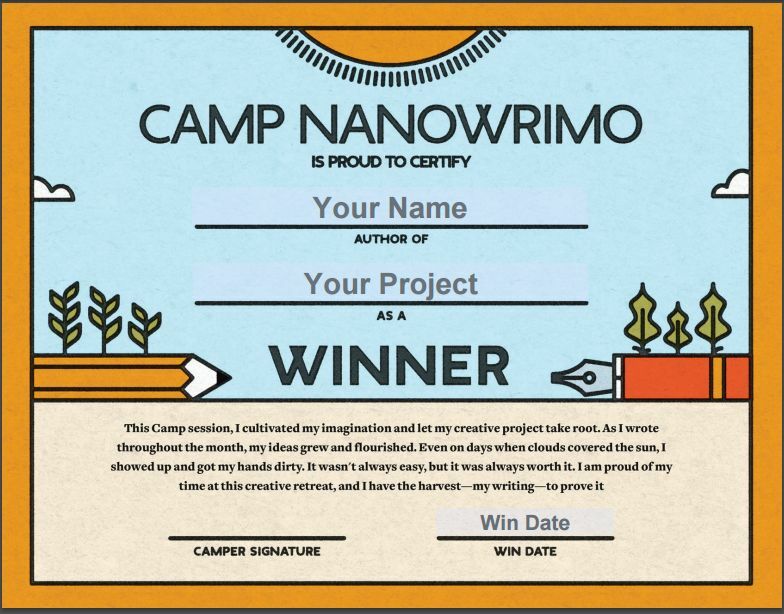 You can set your own goal for Camp NaNo. I chose 35,000 words, a good length for a novella. I ended up writing 35,866. If you’re into science fiction or fantasy, there’s a big sale coming up next week — over 150 ebooks reduced to 99c. Put it on your calendar or click here to win some great deals. You’ll find my Alien Contact for Idiots right near the top.